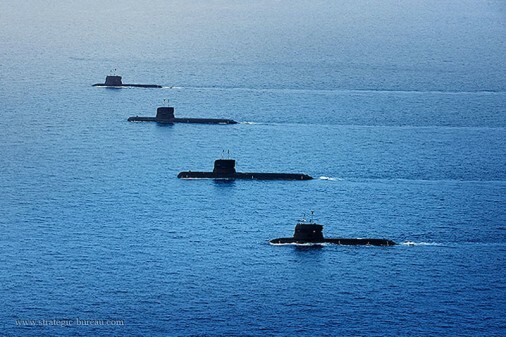 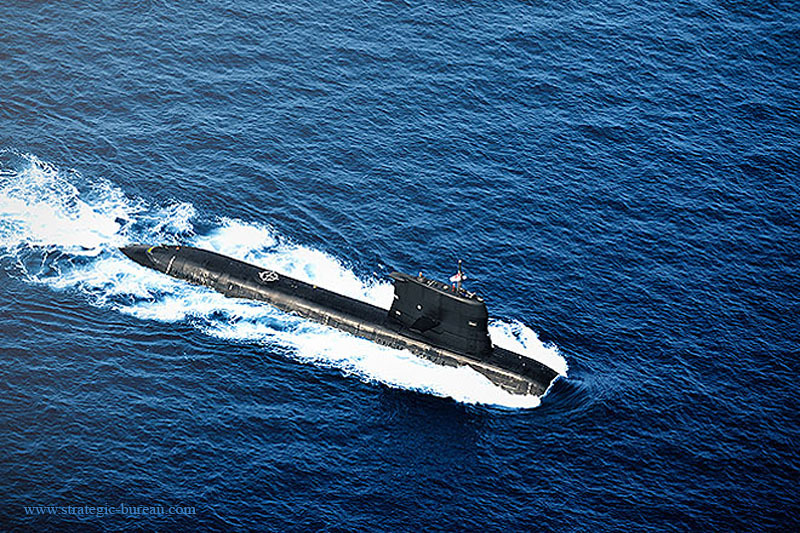 Two RSN Challenger-class submarines, RSS Challenger and RSS Centurion, were retired from service. 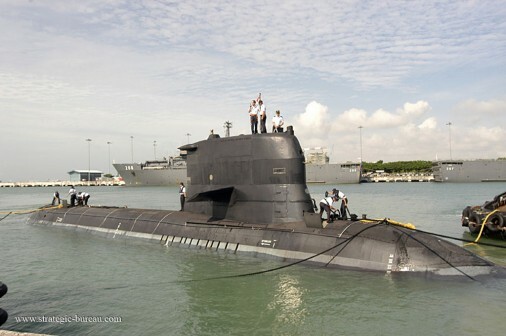 These submarines have served the Republic of Singapour Navy well since 1997. 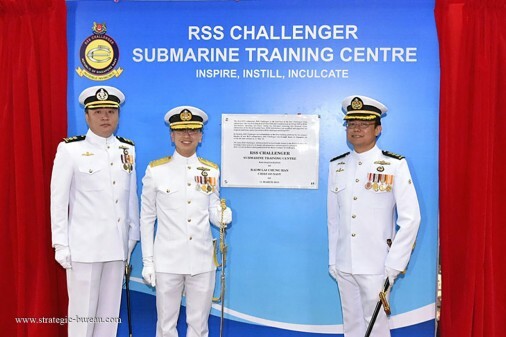 In recognition of RSS Challenger’s rôle as the RSN’s first submarine and training platform, the new Submarine Training Centre, STC, has been named RSS Challenger.